How Will Public Records In My Credit Report Impact My Credit Score? 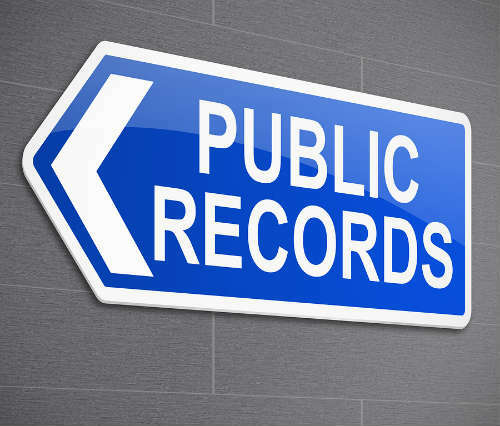 How Public Records Impact Your Credit Score? Any “Public Records” listing in your Equifax, Experian or TransUnion credit report will seriously lower your credit scores. Although the “Account Summary” section of your credit reports may contain negative information such as late payments or collections, more serious delinquencies will be listed in the “Public Records” area of your credit files. A judgment is a court verdict against you, ordering you to pay an outstanding debt. If you get a judgment “Dismissed,” you will almost certainly improve your credit rating, because “Dismissed” court judgments are treated as is they never occurred. Wage attachments or garnishments may also appear as judgments or other forms of public records in your credit files. Also, unpaid child support obligations that are seriously in arrears may also appear on a credit file. Usually, these would be documented when a person was supposed to pay child support via a county or state agency, but failed to do so for at least several months – sometimes for years, ultimately resulting in a court judgment against the individual. Judgments for delinquent child support payments severely tarnish your credit rating and could result in wage garnishments and others actions being taken against you. Unpaid taxes owed to local, state or federal authorities may show up on your credit file as tax liens. These typically stay on your Equifax and TransUnion credit files indefinitely, until paid; unpaid tax liens will remain on your Experian report for 15 years. (There is one exception to this. For residents of California, unpaid tax liens remain on their credit reports for only 10 years). You can expect a tax lien to cause a very large drop in your credit score – and it doesn’t matter whether the amount of taxes owed was $150 or $150,000. A tax lien is a tax lien. So details such as where the court records are held, the case number, and the amount of taxes owed do not impact your credit score. Once paid off or satisfied, tax liens remain on your credit reports for seven years. Although a bankruptcy is a way of you legally discharging your debts, it is also perhaps the single-most negative mark you can have on your credit. Bankruptcies generally remain on your credit report for 10 years. After that time, they should drop off your credit file and have no impact on your credit score. Note that, according to FICO, a bankruptcy that is “Dismissed” does not lower your FICO score. This is because a “Dismissed” bankruptcy basically wipes the slate clean, and is regarded from credit-scoring firms as if the bankruptcy never happened. You will find your bankruptcy status under a reference to its “Disposition.” Check that the “Date Filed” for any bankruptcy is accurate. This matters greatly for your credit rating because the more recent a bankruptcy occurred, the more it will negatively impact your credit rating. Lastly, while other details about a bankruptcy – such as the court involved, the case number, or the type of bankruptcy filing (Chapter 7 or Chapter 13) – do not impact your credit score, you should nevertheless try to ensure that this data is also reported correctly. 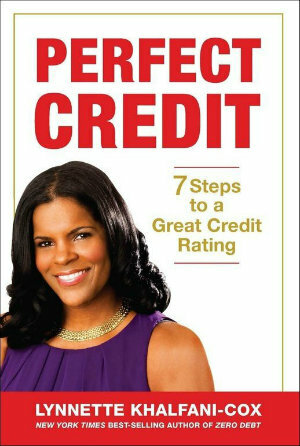 If you are trying to improve your credit rating, one of the quickest ways to do so is to dispute any information reported about you is that is inaccurate or outdated. If certain “Public Records” information about you can be dismissed or removed, that will go a long way toward enhancing your credit files, and boosting your credit scores.